American artist Newman serves up a very special EP for release number one with his own unique house sound that is emotive, complex, layered, introspective and mature. Already releasing hugely successful EP's on All Day I Dream and Tale & Tone he is the perfect person to kick off this new label. Superbly seductive opener 'After The Storm' is a soul soothing house roller, with languid chords and the sort of blissfully cathartic drums that encourage all stresses and strains to drain from your mind and body. Excellent cut 'After the Rain' is another track that sinks you deep into the groove, with elastic drums and soft synths all layering up into something that oozes emotion: the chords are hugely resonant and the exotic vocals at the break down only deepen your meditative state. Last but not least is 'The Stars In Your Eyes' which is as dreamy and cuddly as it sounds. Balmy pads loop round perfect inviting mid-tempo drums and things build towards a celestial high point, when twinkling keys break through the clouds and the track rolls again with a real sense of purpose. 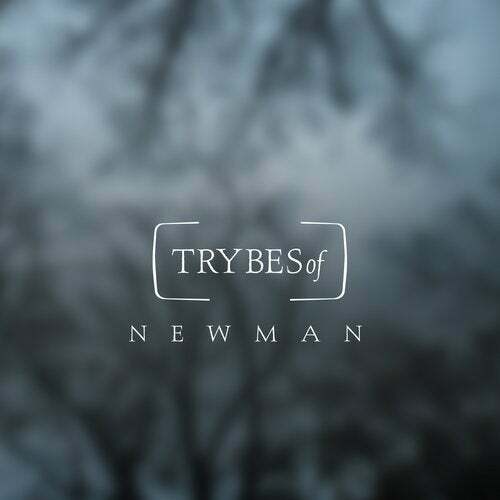 With this EP Newman offers up the perfect opener for this most promising of labels.